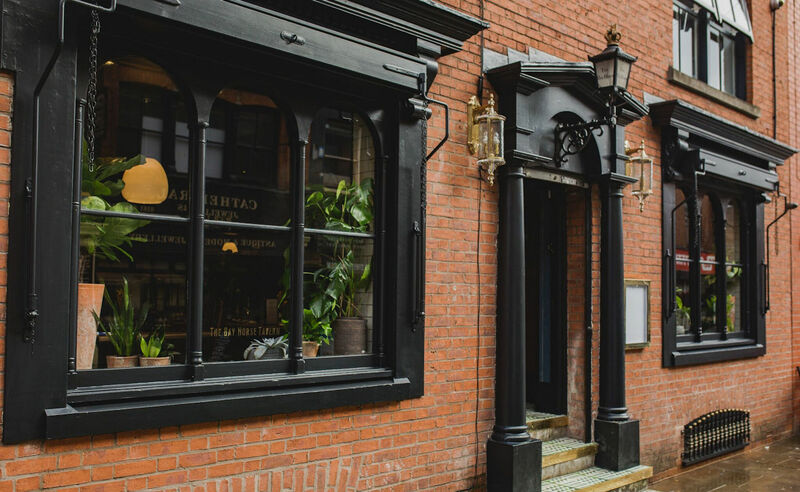 The Bay Horse Tavern is a modern take on a Victorian Pub, positioned on Thomas Street right in the heart of Manchester’s Northern Quarter. 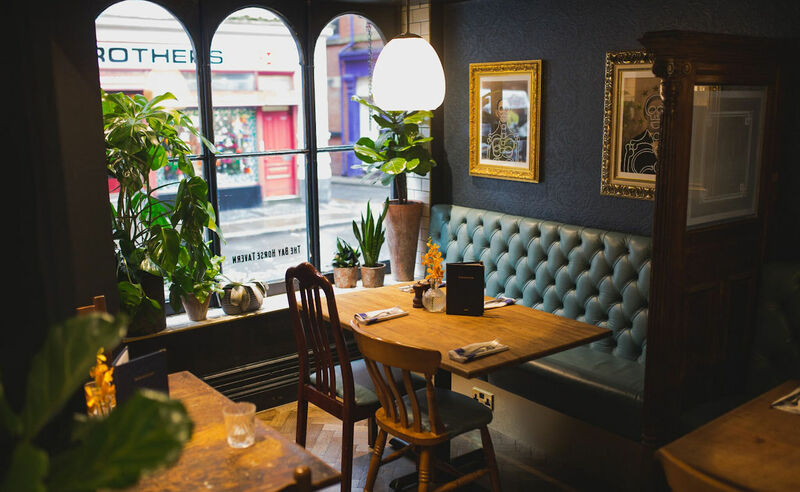 It is a laid-back spot with charm and personality to spare, a home away from home, to relax in warm and comfortable surroundings with a vast range of gins, craft beers and other libations. 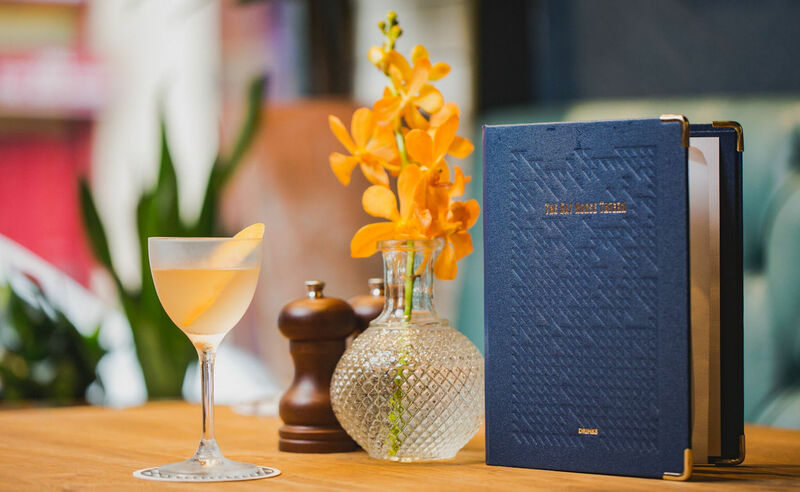 Start your weekend the right way with a Bottomless Brunch at the Bay Horse Tavern. 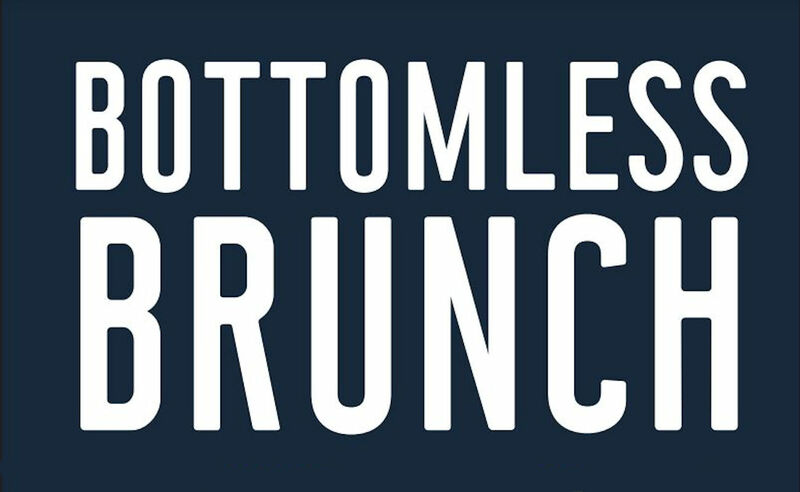 Enjoy one brunch dish along with bottomless drinks from the brunch menu. 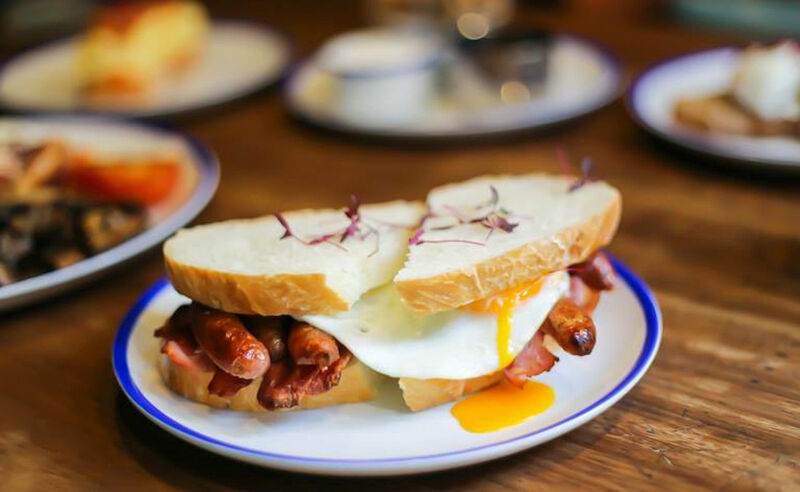 Get your day off to a great start with breakfast at The Bay Horse. 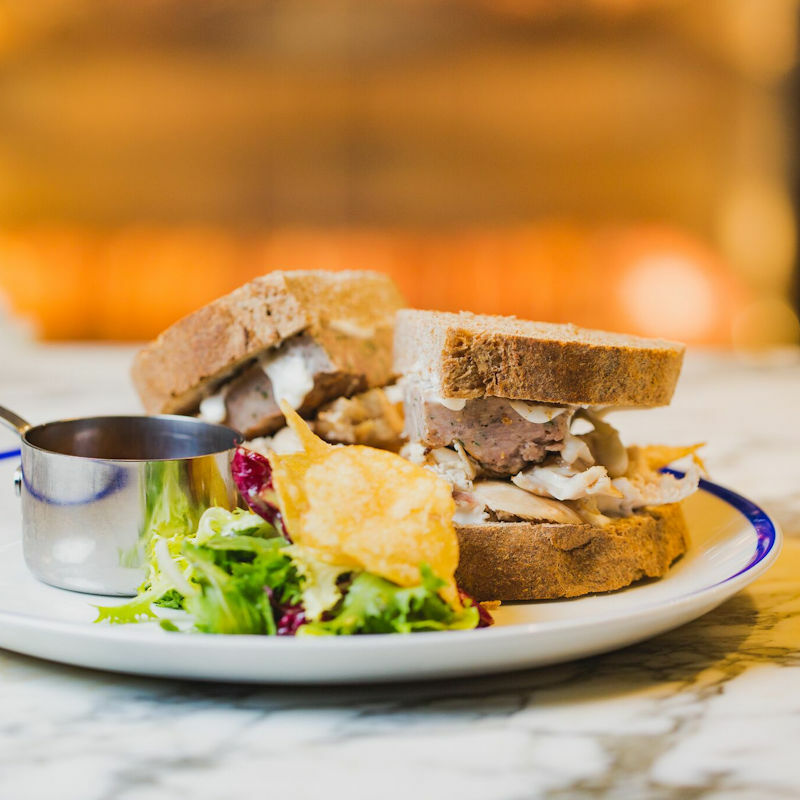 The breakfast menu includes Bacon, Sausage & Egg Sandwich for £5, a Full English with bottomless builder’s tea or filter coffee for £10 Granola & Greek yogurt with honey for £5 if you’re looking for something lighter. 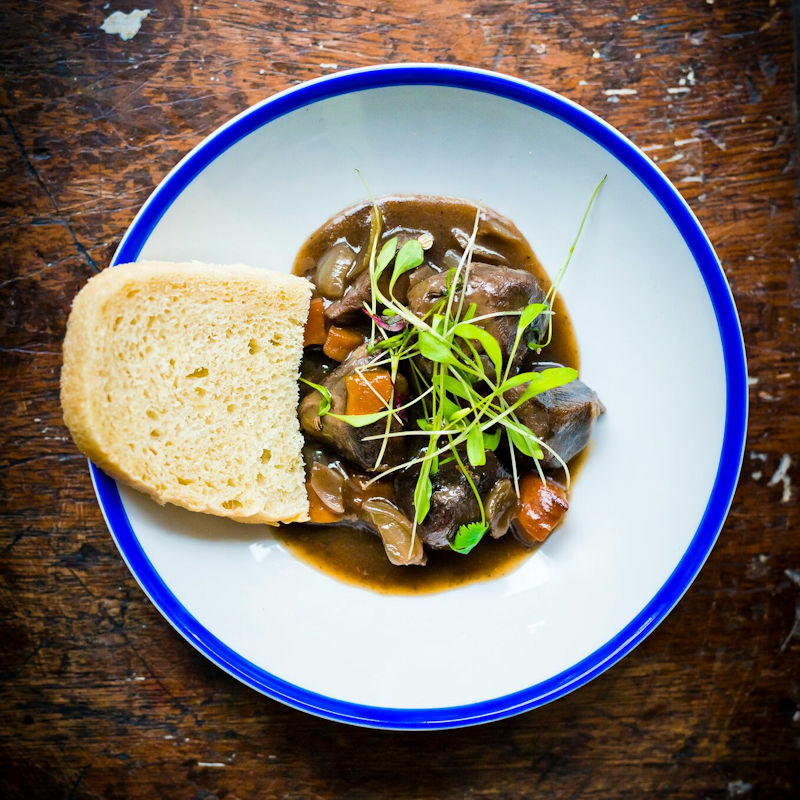 Enjoy a Traditional Sunday with all the trimmings every Sunday at The Bay Horse. 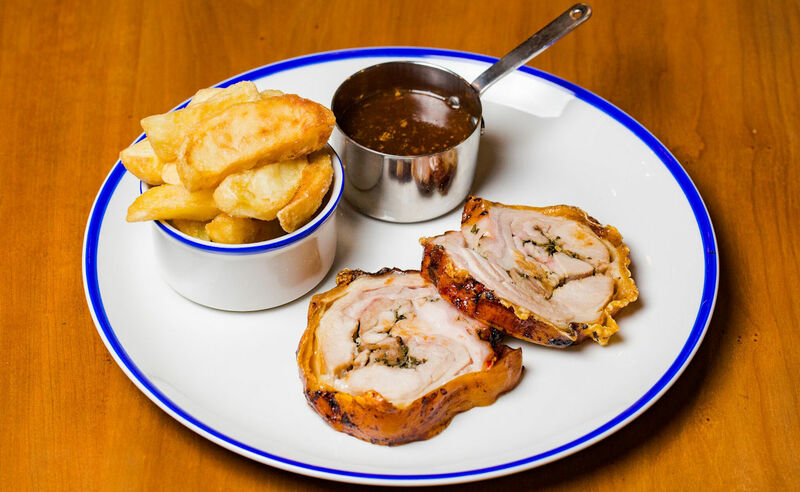 Choose from Turkey, Chicken, Suckling pig and Rib eye of beef served with all the trimmings. 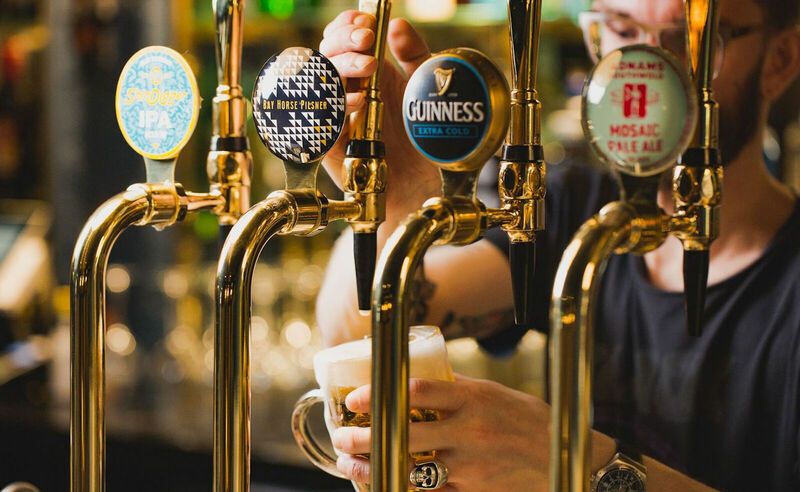 The Bay Horse offers a fantastic selection of keg and cask beers, imported and local ales plus an impressive wine and cocktail menu. 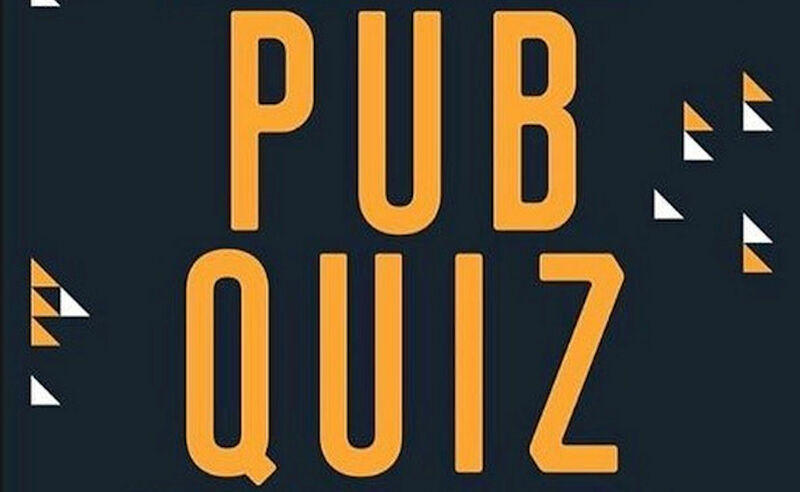 Put your money where your mouth is every Tuesday at The Bay Horse Tavern Pub Quiz. 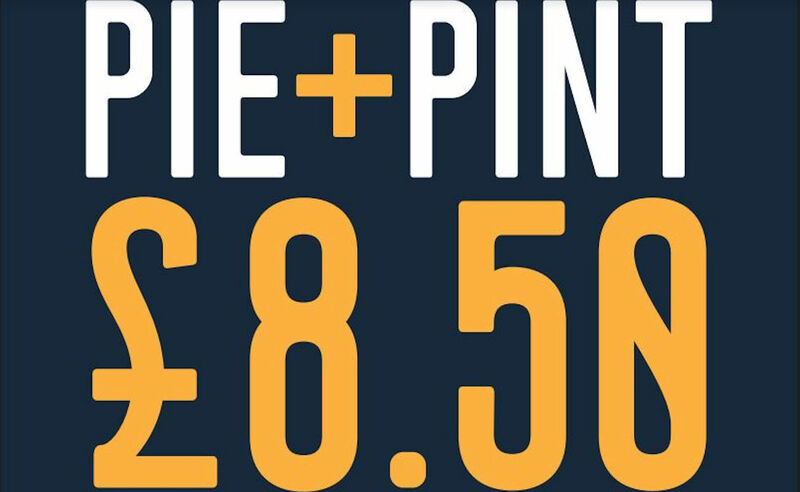 Join them every week to be in with a chance of winning bar tabs and up to £50. 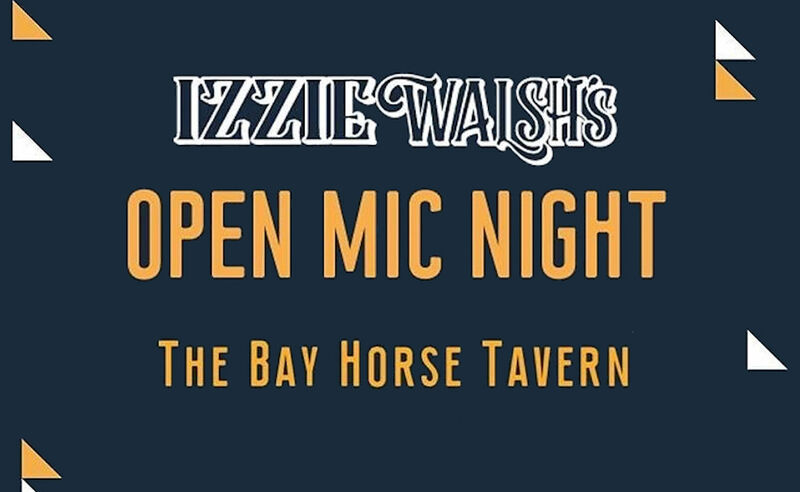 Join The Bay Horse Tavern for the first of their Open Mic Nights hosted by the award-winning singer/songwriter Izzie Walsh. 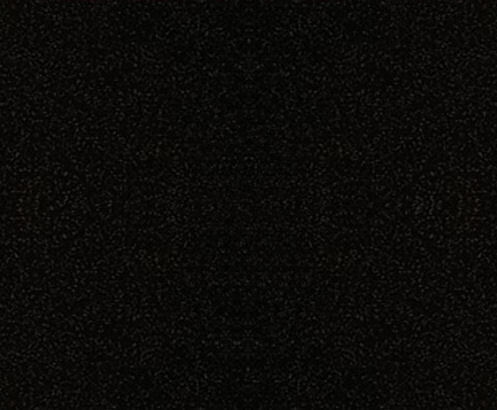 Expect some of the very best live music talent around.